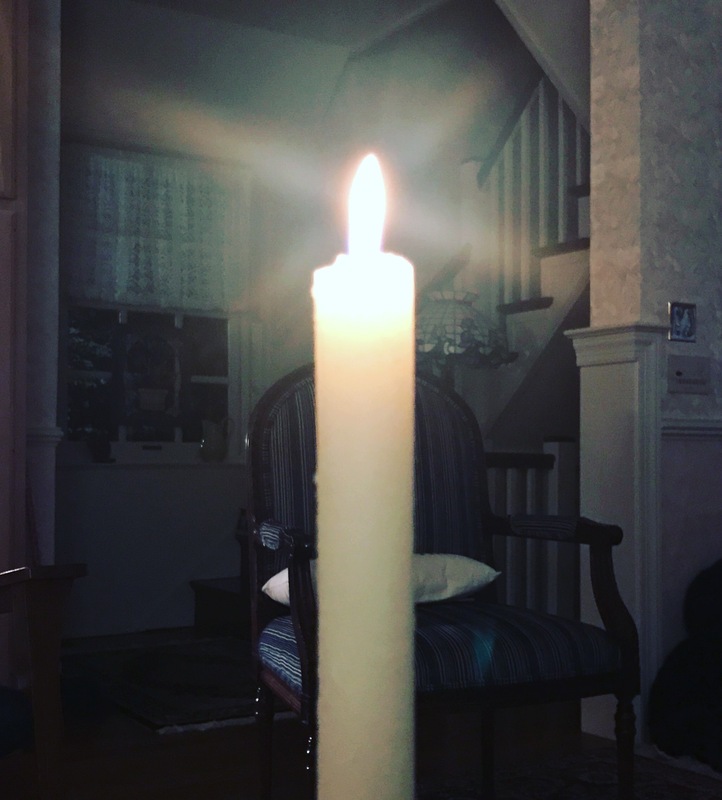 Tonight my husband Zach and I lit this candle in honor of pregnancy and infant loss awareness day. To my two pregnancies I lost, we will always love you. To all those who have experienced any kind of loss, stay strong and be brave. You are not alone. To the loved ones of those who have experienced loss, ask us to share our stories and experiences. Speaking about it helps. We need to break the silence.